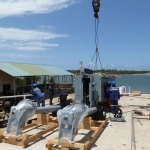 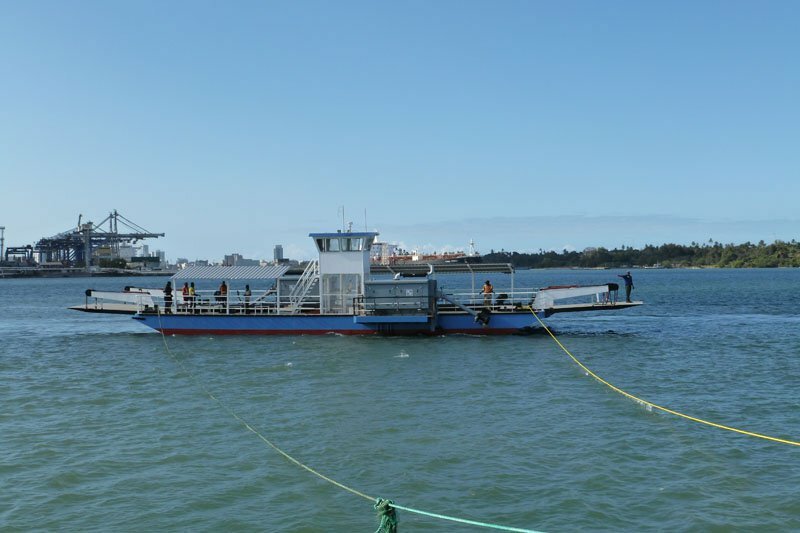 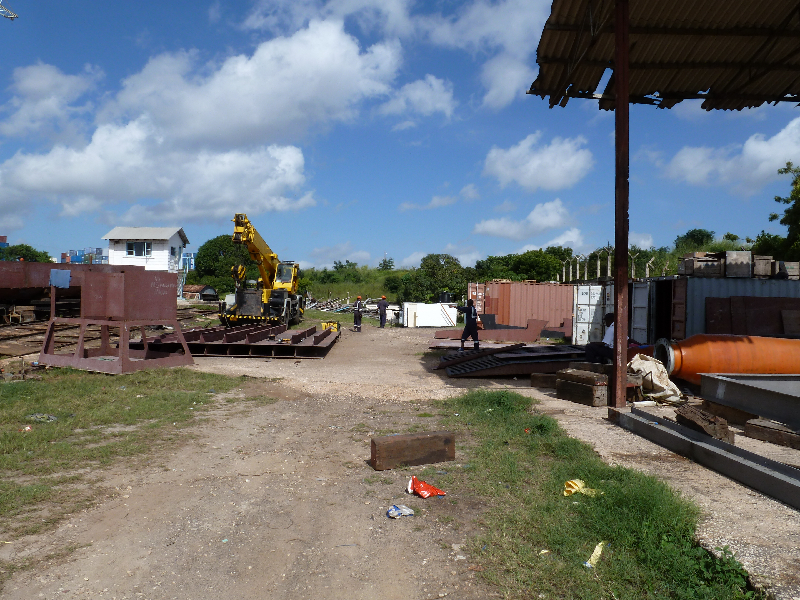 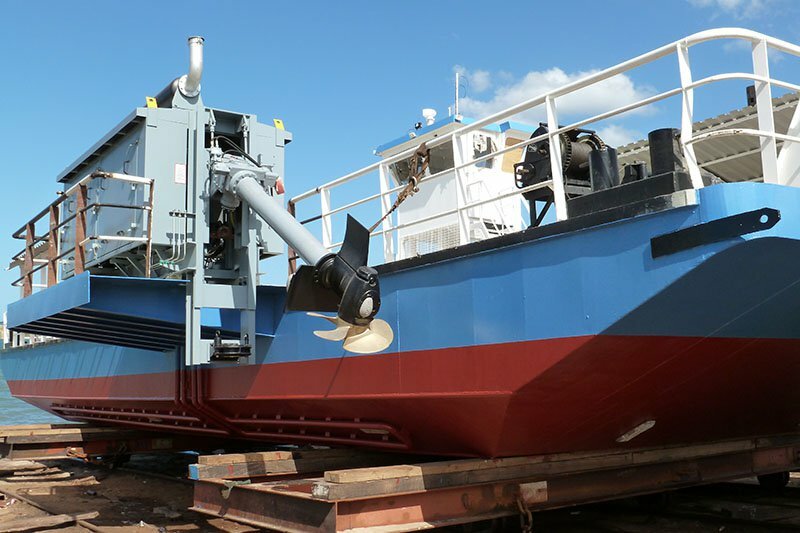 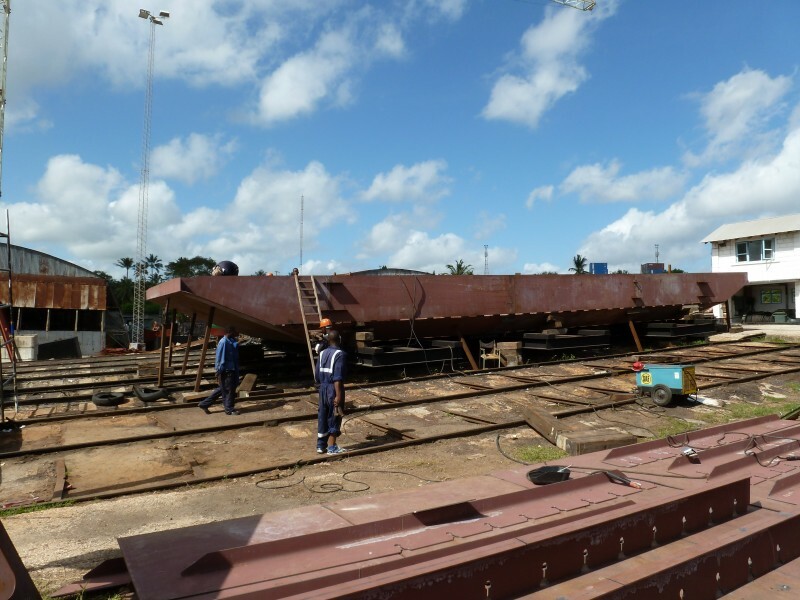 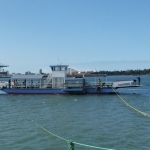 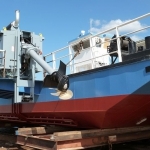 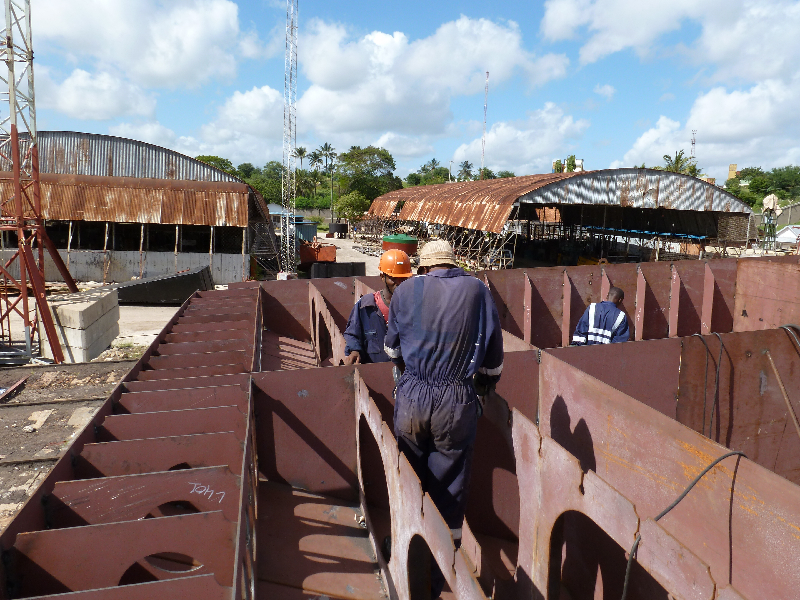 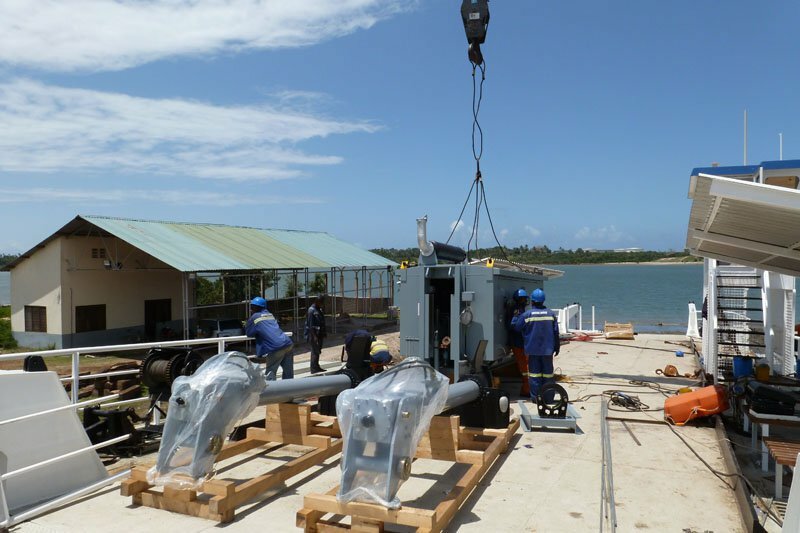 Installation and commissioning of new Engines, Schottel propulsion- and steering- system, hydraulic ramps and electrical system on one 50 Tonnes double-ended ferry that has been constructed in Dar es Salaam. 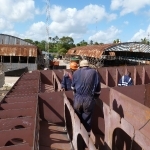 The ferry is now in service in the Port of Mtwara, Southern Tanzania. 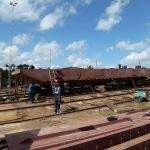 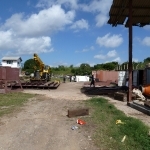 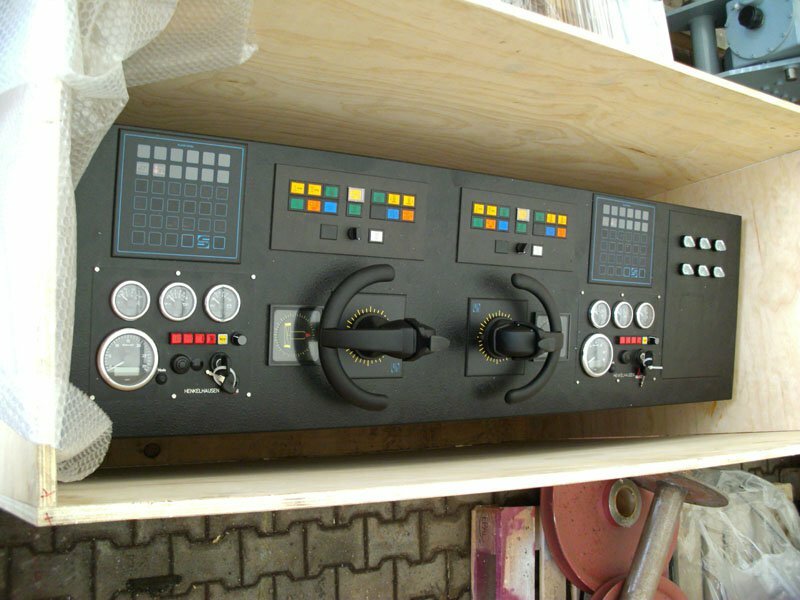 Contractor: Songoro Marine Transport, Schottel GmbH.